British Airways (BA) is a full service global airline, with an extensive route network flying from its Heathrow and Gatwick hubs as well as to and from many regional and international airports. Since merging with Iberia to form the IAG group, British Airways has become the world’s third largest airline. 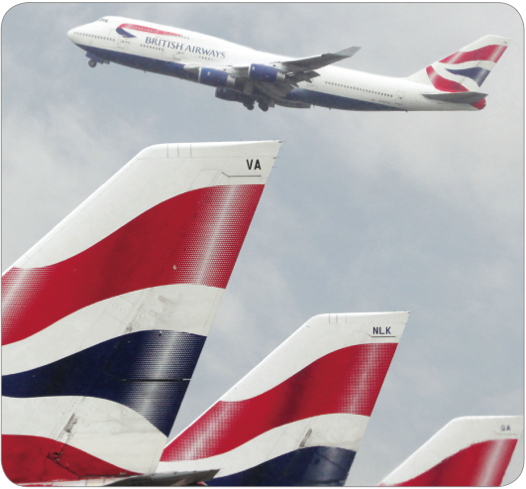 AIT was approached by BA for advice on how to upgrade and extend the use of the airline’s data center infrastructure management tools it uses to allocate space, control work flow and aid capacity planning across its two sites near BA’s Waterside HQ at Heathrow. 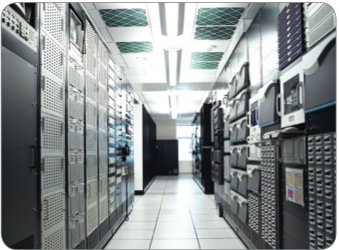 BA was an early adopter of data centre infrastructure management (DCIM) software. They wanted to extend its use with an easy to use, flexible solution that could make server allocation faster and provide instant reporting and real-time dashboards of power and cooling capacity. After consulting with BA on their needs and considering several options, including upgrading of their existing DCIM software, AIT recommended implementing a new DCIM solution; Raritan’s dcTrack. 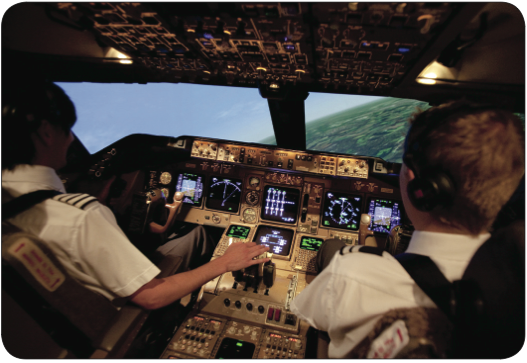 This met the airline’s criteria at a fraction of the cost of upgrading the incumbent software. AIT was able to save time and cut costs by updating and then transferring data from BA’s existing DCIM software and importing it into dcTrack. This, in turn, minimized the requirement for physical auditing of the data halls. BA has a very large IT infrastructure with over 500 data cabinets spread across 6 halls in two different sites near its Heathrow Waterside HQ. AIT project managed the implementation and mapped all the servers and IT assets, as well as the network and power cabling connections in BA’s data halls into dcTrack. This provided an easy to use solution that displays real- time information, as well as asset and capacity reporting. AIT worked closely with Raritan to incorporate several enhancement requests for British Airways, which were subsequently released into the general release of dcTrack. British Airways is now using dcTrack across its data centre infrastructure to manage server, power and network connectivity. Any planned changes are first put into dcTrack, instantly identifying which racks have cooling, power and space capacity using its extensive library and interactive floor plan. All approved moves and changes are made using the work order system within dcTrack to ensure physical assets are connected in the right rack. A key element to the successful installation was the ability of AIT to quickly amend and import existing data and physically audit assets and infrastructure. This combined with Raritan’s willingness to develop product enhancements to suit customer needs and BA’s understanding of the importance of managing a dynamic data centre environment made for a successful project. British Airways can trace its origins back to the birth of civil aviation, the pioneering days following World War I. Over the past ninety years since the world’s first schedule air service on 25 August 1919, air travel has changed beyond all recognition. Each decade saw new developments and challenges, which shaped the path for the future. British Airways was looking for a solution to manage server allocation, fibre/cable patching, as well as to plan future power, cooling and capacity needs. British Airways is now using dcTrack across its data center infrastructure to manage server, power and network connectivity changes, provide a work order capability to formally control upgrades and manage capacity planning across their 6 locations. Integration of active power monitoring is on-going.